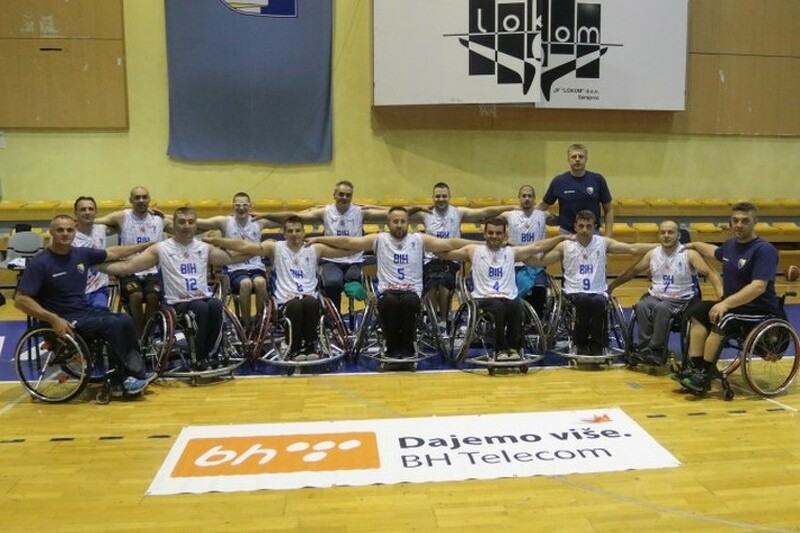 Previous month the International Wheelchair Basketball Federation hosted in Belgium Division B European Men Basketball Championships for Wheelchair users. 9 National Teams took place in the competition, which lasted from 18th – 23rd of June 2018. The winner of the competition was Russian national basketball team, which defeated Austria in the Finals 59:49. 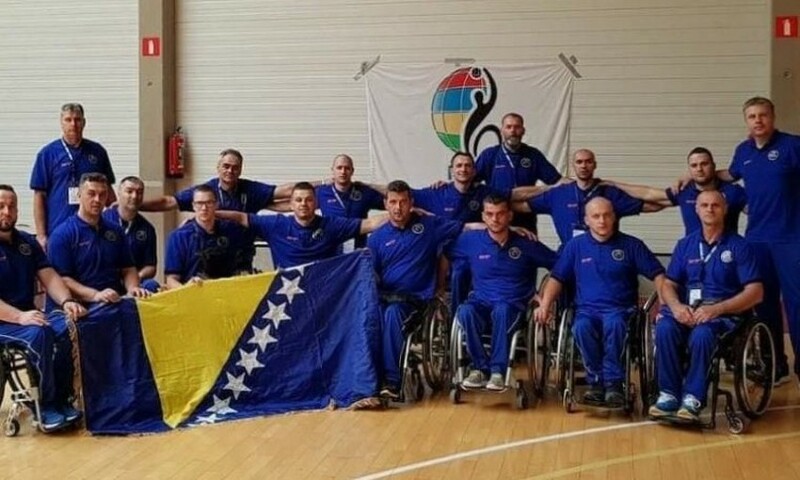 From the region of former Yugoslavia, 3 national teams took part in the competition: Slovenia, Croatia and Bosnia-Herzegovina. BH National Team performed the best and finished 4th. Although in the group stage they finished 1st with 3 wins and no defeats, 2 loses came later. 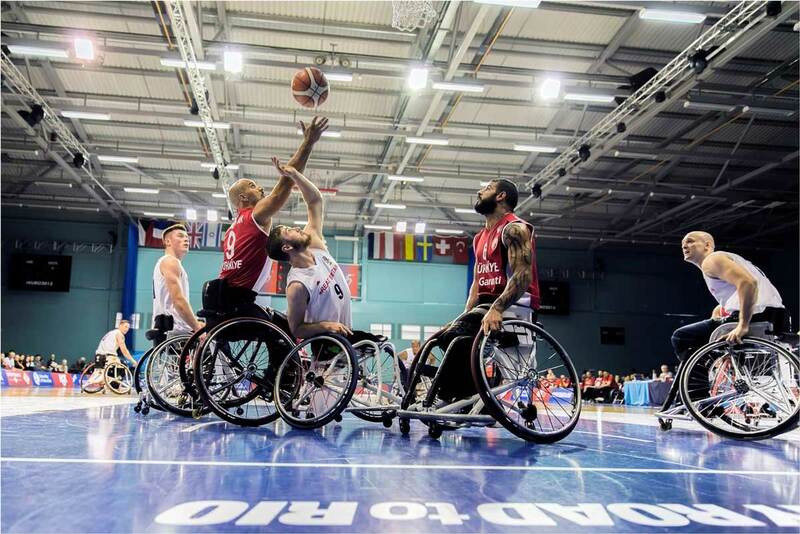 First, they lost a semi-final match against future winners Russia and later also the bronze Medal match to Lithuania (74 – 81). Croatian national team finished 6th in the competition. Unfortunately, Slovenian national team finished the competition 9th and last. They played in the Group B and lost all three matches against Bosnia-Herzegovina, Croatia and Lithuania, meaning they finished the competition already in the group stage.